Have a question for Hakuba Royal Suites? Built in 1993, Hakuba Royal Suites is a distinct addition to Nagano and a smart choice for travelers. From here, guests can enjoy easy access to all that the lively city has to offer. With its convenient location, the hotel offers easy access to the city's must-see destinations. 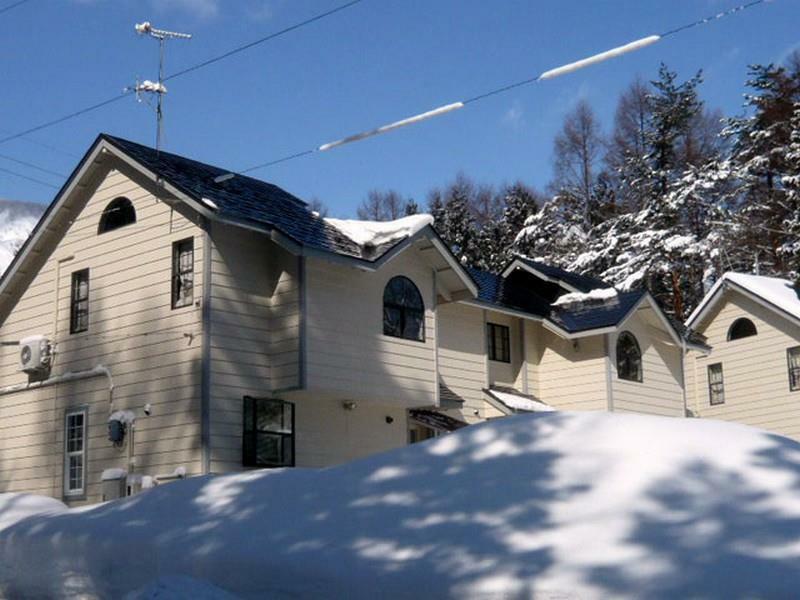 Hakuba Royal Suites also offers many facilities to enrich your stay in Nagano. To name a few of the hotel's facilities, there are Wi-Fi in public areas, car park, family room. 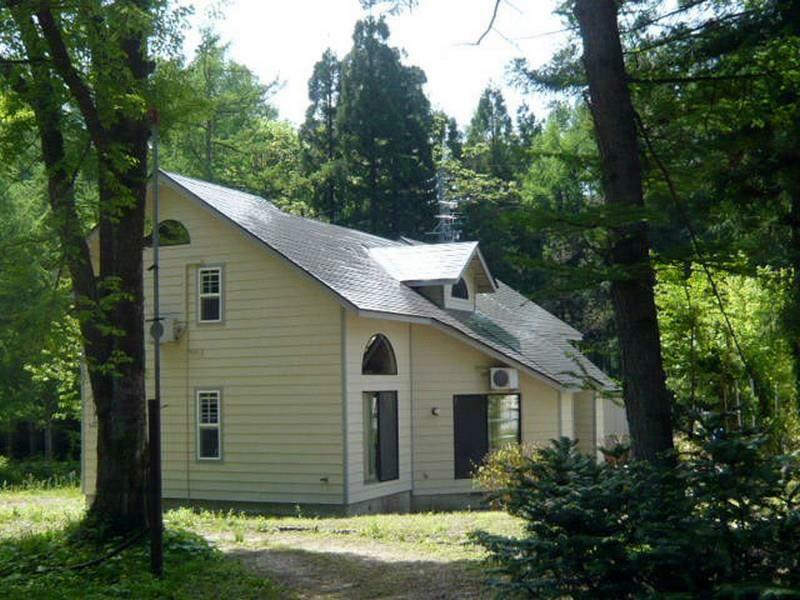 Hakuba Royal Suites is home to 6 bedrooms. All are tastefully furnished and many even provide such comforts as television LCD/plasma screen, internet access – wireless, internet access – wireless (complimentary), air conditioning, heating. The hotel's hot spring bath are ideal places to relax and unwind after a busy day. When you are looking for comfortable and convenient accommodations in Nagano, make Hakuba Royal Suites your home away from home. Guests are kindly requested to inform the hotel in advance of your expected arrival time at Hakuba and means of transportation in getting to their property by filling the information in Special Request box when you make a booking. If your check-in time changes, please update the hotel.